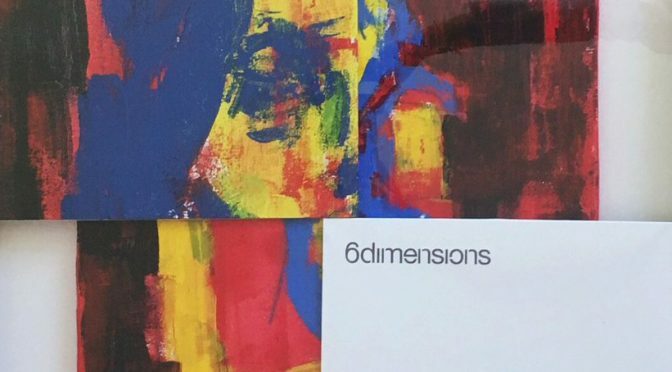 We are proud to announce we will be working with Steve Bicknell‘s brand new electronic label 6dimensions. With a long history of releasing quality underground club music, Steve’s new label will see him releasing his own music as well as re-issuing some of his hard to find early works. Along side his own releases the label has releases scheduled from two brand new artists – Metro Skim and Heartless. You can pick up the Steve Bicknell and Metro Skim now in 12-inch format, a forthcoming 12-inch from Heartless called Impulse Module, is due out September 15th. Check out Steve Bicknell’s brand new podcast for Resident Advisor below.